"Welcome to the Online Service" Civil Status ". 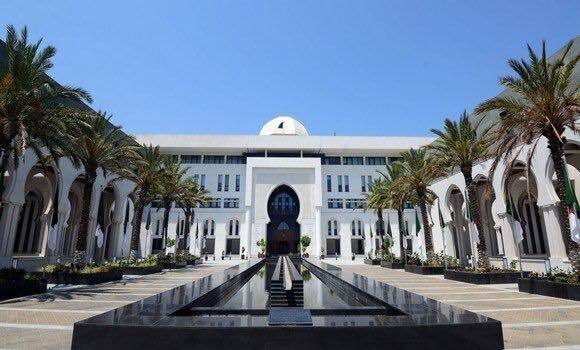 This page aims to make available to our citizens living abroad, a set of information about the duties of Civil status office in the Algerian diplomatic and consular representations abroad, and about the procedures for obtaining documents issued by these offices. Original birth certificate (less than three months old) of applicants. Copy of the birth certificate of spouse if non Algerian National. Original full birth certificate of the new born. Family book (Livret de famille) or a copy of marriage certificate. If not registered, provide a birth certificate. An Algerian minor traveling to Algeria on his own or with his mother must have a Notorized Parental Authorization for Travel to be applied for by the father. This document is required by the Algerian Authorities at any border Control Point (including Airports, Ports or Land Borders). - The minor lives abroad with his mother. - The mother holds a Court Order with full custody, which must be shown as evidence by the mother when leaving Algeria. This document is only valid for three (03) months. The presence of the father or guardian is required when the parental authorisation is issued. The applicant must present his identity card along with the "livret de famille" or the birth certificate. In a situation where the father is deceased or both parents are deceased, the presence of a parent or guardian is rquired to issue the parental travel authorization. Minor children with divorced or separated parents or in full custody of their mother are exempted from the paternal travel authorization. His family booklet (livret de famille ) or other document showing the family ties. 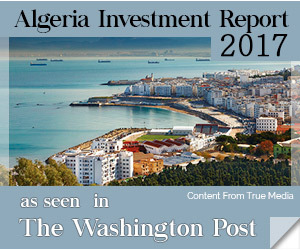 This document is issued to Algerian citizens to enable them to grant someone living in Algeria the legal capacity to act on their behalf, represent them and conduct business or any transaction in their stead. Power of Attorney can only be granted on behalf of the applicant who must necessarily submit his/her application in person at the Embassy. · One (1) Application Form to be filled out and signed by the applicant at the Embassy. Notarized Proof of identity (Passport or National identity card). All other documents are not considered valid.